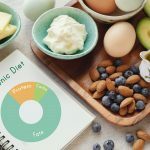 Home > Keto > What is a ketogenic diet and how does carb intake relate to a ketogenic diet? Diet crazes can come and go, and there’s been a slew of diet fads that have graced our presence throughout the years. One of the latest and most popular, the ketogenic diet is now being practiced by athletes, celebrities, and health-conscious people all over the world. It actually represents a return to the normal human diet. One thing that makes the ketogenic diet different is that our ancestors were all on this diet for millions of years. In the last 150 years humans have begun consuming a diet high in grains and sugar and this caused a deviation away from the standard human diet which was always ketogenic in nature. 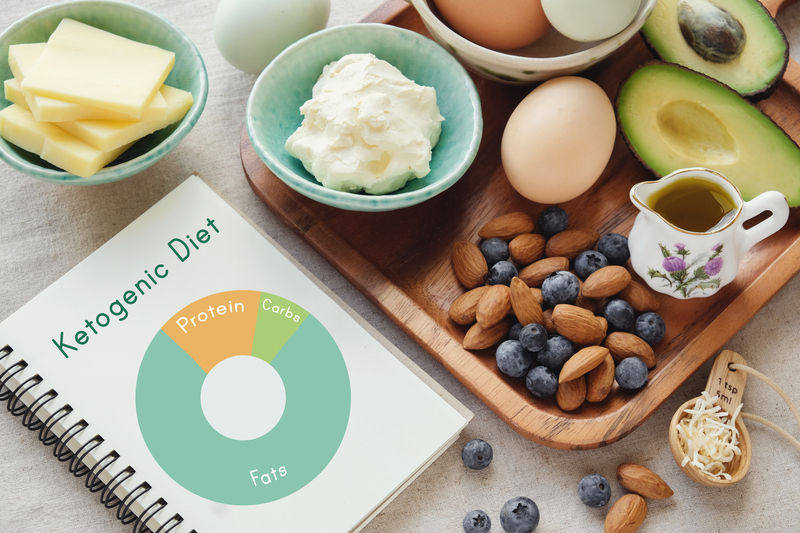 The ketogenic diet is a carb-targeting diet that promises a variety of benefits, but what do you really know about the ketogenic diet, carbs, and what this diet can do for you? What are carbs and how do they relate to our health? Grains – breads, crackers, cereals, noodles, etc. If it’s in a bag or box it’s likely a grain. Don’t be fooled, whole wheat and whole grain are just as bad as the white stuff in this regard. Sugars – desserts, sugary snacks, sodas, sweet tea, etc. You know what this stuff looks like. Here is a shocker – fruit is sugary and it does not belong in your diet. Starches – rice, potatoes, and beans. Even brown rice, sweet potatoes, quinoa, and the like are carbs. In modern western countries we have been over-consuming these for the last 150 years, and the last 50 years it has really escalated. This has led to an explosion of many health problems including obesity, type 2 diabetes, lipid disorders, hypertension, inflammatory conditions of all kinds, vascular disease, various cancers, etc. The ketogenic diet (or keto diet) is based around reducing carbohydrate intake and the benefits of doing so. Studies show that the keto diet can help eliminate weight and fight against issues like cancer, diabetes and Alzheimer’s. In general, it is defined as being a very low-carb and high-fat diet, which drastically reduces your intake of carbs. The carbs being eliminated are typically replaced with foods high in fat. By replacing a carb with fat, the body goes into a state of ketosis. During a state of ketosis, the body is more efficient at burning fat and creating more energy in the form of ketones. The body uses the ketones like it would normally use glucose – as a source of energy. There are a variety of versions of the keto diet but in general, practitioners follow strict guidelines for diet and lifestyle. The main rule you must remember is to restrict carbohydrate intake. A good figure to shoot for is less than 50 grams of carbohydrate daily. This means eating foods low in carbs and rich in fat. Natural fats: butter, olive oil, etc. Vegetables that grow above ground – green/leafy vegetables, tomatoes, peppers, etc. People on a ketogenic diet try to limit foods that are high in carbs and pack their diets full of foods high in fat. This means becoming educated on the nutritional value of foods, and keeping track of foods they eat. Many people see a drastic loss in weight, as well as other health benefits like better control of blood sugar, mental response, and better immunity.